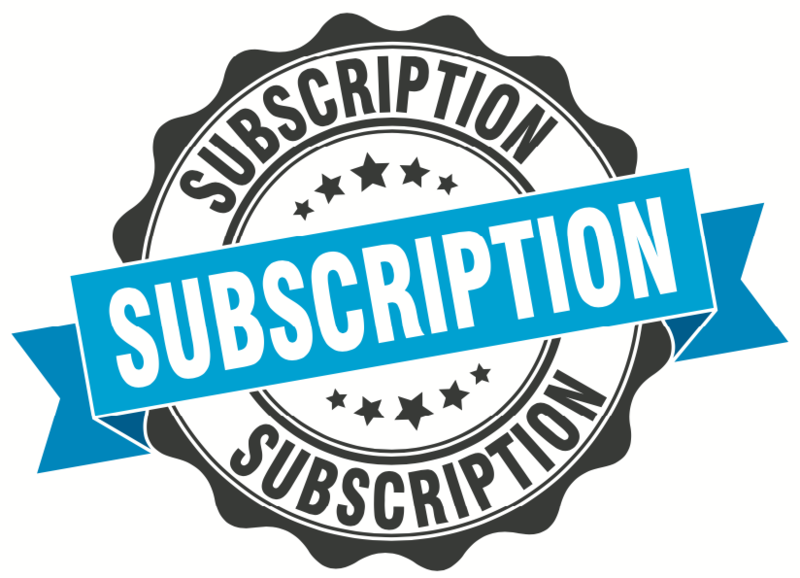 This blog deals with subscription marketing as it relates to B2B. You may be familiar with the term “having a lawyer on retainer”. This allows you to contact him anytime for advice. This is similar, only instead of a lawyer, it is a marketing professional. In his book,” The Automatic Customer, John Warrillow notes that one can create a subscription business in any industry. In marketing, for example, you can offer many advantages from invoicing to providing marketing consulting at no charge, all for a monthly or annual fee. The subscription model allows an organization to know their client’s business, their buyers, and to focus on their overall goals. Because you are working together long-term, the focus becomes less about a single campaign and more about moving the client’s business forward. One advantage for the organization and the client is that it tends to make the monthly cashflow predictable, that is, you know what monthly fee is coming in every month (at least for one year) and the client knows how much to allocate in payments each month. When putting together the specifics of the subscription, you need to give the client a big return on their investment. You need to make the program interesting and valuable enough to justify the subscription. The savings must be large enough to make it worthwhile for the prospective customer to even consider such a program. We suggest offering a discount for one annual payment versus monthly payments. This is highly desirable because it saves a lot of paperwork and/or credit card fees. Note: Be aware of competitive issues, i.e., a new customer who may directly compete with an existing client. Investigate and evaluate companies that offer processing for merchant credit card accounts. In some cases, the bank you do business with may have the capability to process credit cards, although in some cases, their fees may be higher than some independent groups. However, you know your bank is safe and has the staff to resolve any types of disputes quickly.